The days of customers purchasing a product or service and sticking to that service are gone. A technology purchase used to mean a long-term investment with a hefty upfront cost. Now, if a customer doesn’t like your offering, they can get it elsewhere. The need for customers to remain loyal isn’t always apparent; however, how do we make them stay? Whether you are providing a service or a product, you must recognise that building trust is crucial. Research has indicated that 92% of UK customers are significantly more likely to have loyalty towards a company they trust. 38% of consumers said that their loyalty is driven by data protection and confidentiality, according to Accenture. A brand is based on trust and loyalty, if we believe that the brand is the face of the business; would you really trust a face that you don’t trust? No. The answer is no, this must be built on and marketers will make this happen. According to research, 70% of consumers say they would be prepared to pay more for a good experience. How do you make this happen? The strength of the brand. You need to work on not only developing your brand but differentiating it. Within the technology realm, whether the industry is talent acquisition or product development, the markets are overcrowded with companies trying to: fight for their position, outdo their competitors and be noticed by their target audience. 91% of global customers are likely to trust a company with their personal information if the company proves they can be trusted. 86% of consumers stated that it is very important that companies treat them as a person, not a number, to win their business. 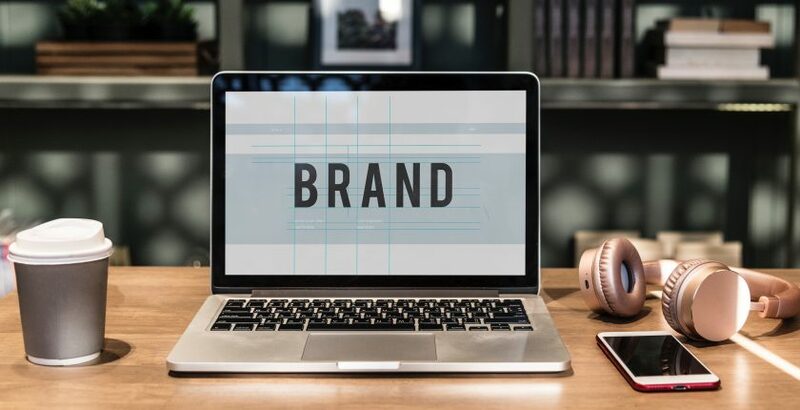 Personalising your service or product offering will heighten brand loyalty and lead to repeat business whether that is buying your product or utilising your service. Our answer? DIFFERENTIATE. Develop the USP of your organisation or product offering to encapsulate your audience. BRAND LOYALTY MUST BE CAPTURED.